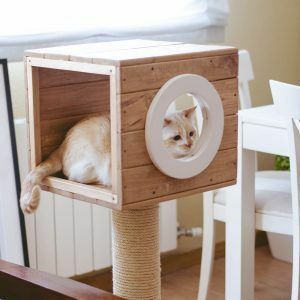 If this is not the perfect cat park for you, you can design it yourself, buying the pieces separately so that it completely fits your needs. The cat parks require assembly by the customer, only screwing (holes already made and screws included.) If you have doubts during the assembly, you can write us and we will attend you quickly so you can enjoy it as soon as possible.